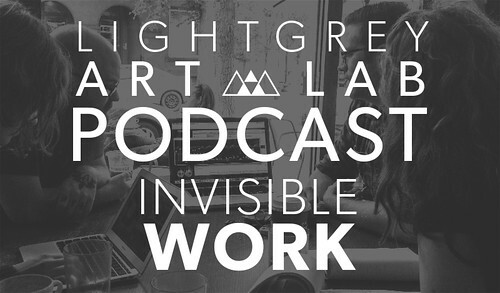 Synopsis: On this week's podcast Lindsay, Chris, Francesca, and Jenny talk about invisible work. Invisible work is the unglamorous work you might not predict at the outset of a project, such as unexpected situations or obstacles, tedious errands, unforeseen tasks, last minute revisions, or feature creep. We talk about how to plan and deal with these hidden speedbumps, share some real-life examples of invisible work from the past year, and discuss why and when throwing a new project on the already cramped to-do list makes sense.